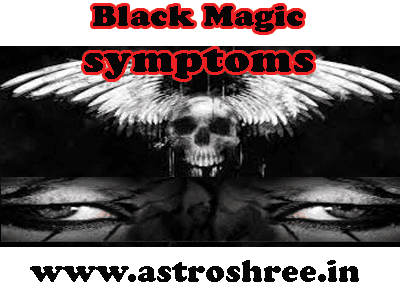 Black magic symptoms and signs, how it is done to destroy life. Black magic to fulfill the desires in short period of time is going to be used by negative minded people in these days which is undoubtedly a very dangerous effects on the user and the victims too. It is very unfortunate that some people use this witch craft effects or evil powers to make money. Shatani powers are used, devils powers are used, evil powers are used in black magic, negative energies are used in black magic. Here in this article I am going to clear that what are actual symptoms of black magic, how to identify that whether there is a black magic is affecting our life or not. Not getting job in spite of having proper education, experiences etc. Not getting promotion in spite of having all the qualities. Not getting the salary in time in spite of having proper funds. Not able to perform the task in spite of having all the powers. Block of income, block of business. Sudden heavy loss in business. Quarrel between husband and wife seen due to black magic done by any one. Long term relationship falls in danger. Partner diverts towards any one else suddenly. Conflicts among the members of family. sudden conflicts among the members of family. Sudden accidents in spite of having good planetary positions too. Frightening dreams also cause sleeping problem. Continuous headache without any physical problem. Feeling of some one near by but not seeing physically. Burning sensation even in cool time. A very bad smell coming out from body. Pain as some one is poking needles on your body. Suddenly become habitual of using alcohol or drugs. Unwanted fear all the time. Hair in meal every time. Always dreaming of dirty places. Bitten by snake, Scorpio etc. Heaviness in body and mind. Victim of black magic also think to suicide. Strange depression without any reason. Keeping the hair open all the time. Sudden breaking of engagement or any relationships. Sudden problems in love relationships. Start visiting any holy places daily. sprinkle holy water on you. Keep your place clean as much as possible. Mix holy water in bathing water and then use it. Black magic is done to dominate some one, Black magic is done to kill any one, black magic is done to destroy the married life of some one, black magic is done to embarrass some one. Very dangerous and paranormal activities are seen with the person who is suffering from black magic. So beware and safe your self from any type of evil energies. But some times it is not possible to predict it so it is also necessary to take medical treatment too in any abnormal activities. 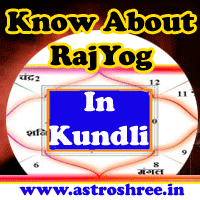 For Proper Analysis and powerful remedies do contact ASTROSHREE ASTROLOGER.